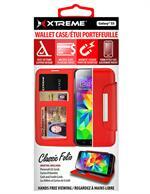 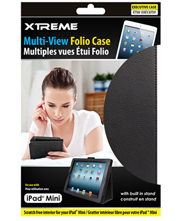 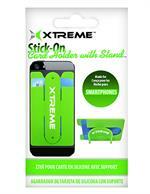 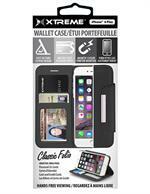 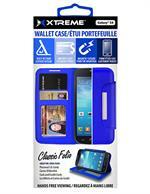 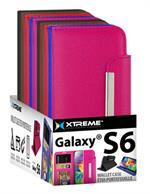 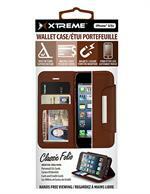 Fits most phones up to 3" x 5.75"
Stick-On Card holder with Stand to hold your ID, Cards, Cash and More. 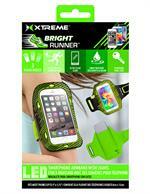 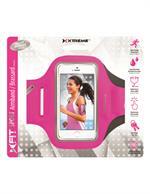 Sporty armband that conveniently holds your phone and other accessories while working out! 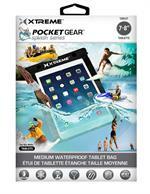 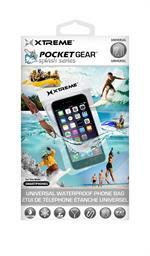 With this waterproof, dirt proof, snow proof bag- you can protect your phone on any adventure you go on! 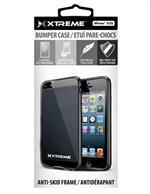 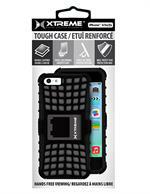 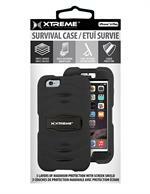 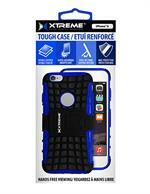 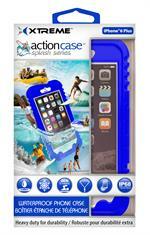 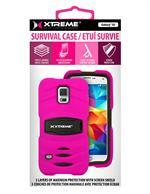 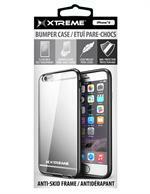 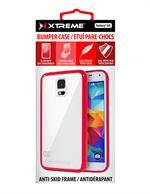 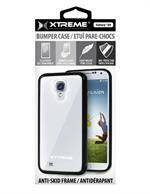 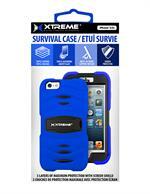 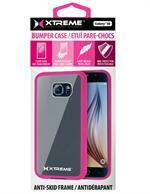 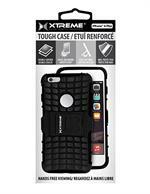 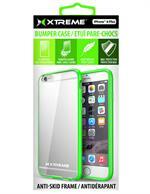 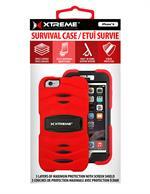 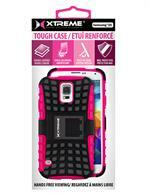 Protect your iPhone 5/5C/5S with this tough double layered and shock absorbing case! 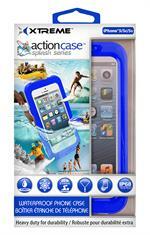 Watch movies and play games in the car with ease!